Microsoft’s Q1 FY 2018 earnings are out and our finance team will delve into those later. For the Gaming segment, it’s worth mentioning that revenue grew 1% while Xbox software and services grew 21%. The Xbox Live MAU (Monthly Active Users) figure also grew 13%, reaching 53 million. During the earnings call which took place right afterward, Microsoft CEO Satya Nadella pointed out that the Xbox Game Pass program is off to a very good start and the company’s goal is to have essentially a Netflix equivalent for games. He also said that Microsoft feels very good on the engagement increases for the streaming service Mixer, which has a pretty unique value proposition according to Nadella. I would say from a Gaming perspective, one of the bigger changes that has happened in the last, I would say, couple of years is one, of course the vibrancy of the Xbox Live network across the PC and the console and now increasingly even on the phone because of titles like Minecraft. And once you have the network, you have plenty of different opportunities. 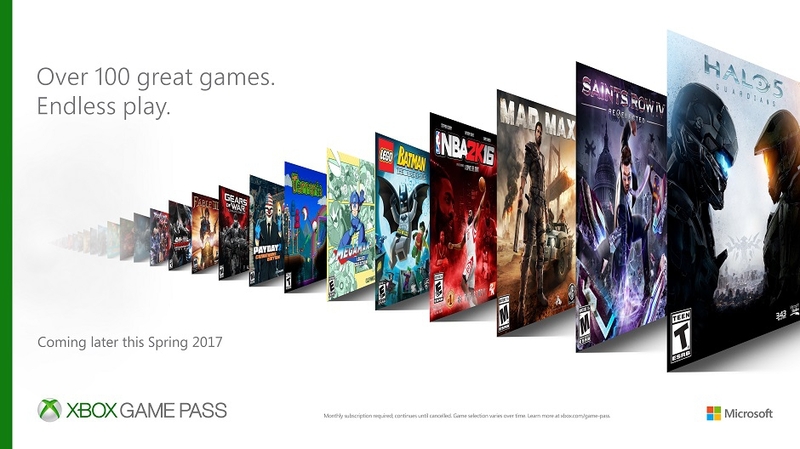 In particular, we now have a subscription offer with Game Pass that’s off to a good, very good start and our goal is to be able to have essentially a Netflix for games, so that we can have the game subscriptions that people can use across all of the devices that they play in. The other area is streaming. As you know, there is game playing and game watching and there is secular growth on both fronts. And we feel very, very good about the engagement increases in a pretty unique value proposition we have in Mixer. So that’s another opportunity that we believe will shape in addition to things like e-sports and so on. Have you been using either Xbox Game Pass or Mixer and if so, what was your experience with them? Tell us below. Credits for the earnings call transcript go to Seeking Alpha.